Trust Me, You Are Going To Want An ECD! North Carolina's mosquito season usually falls between April and October. There are nearly 60 species of mosquitoes in the state, with the common three being the Northern House Mosquito, Asian Tiger Mosquito, and the Eastern Saltmarsh Mosquito. Northern House Mosquitoes commonly appear at night and are possible carriers of the West Nile virus. Asian Tiger Mosquitoes appear both day and night and may also carry the Zika virus. Charlotte and Raleigh were listed as two of the worst cities with mosquitoes. Mosquitoes can be found on every continent on Earth and have been in existence far longer than most common known humans and creatures. Some species of mosquitoes date back to over 100 million years! 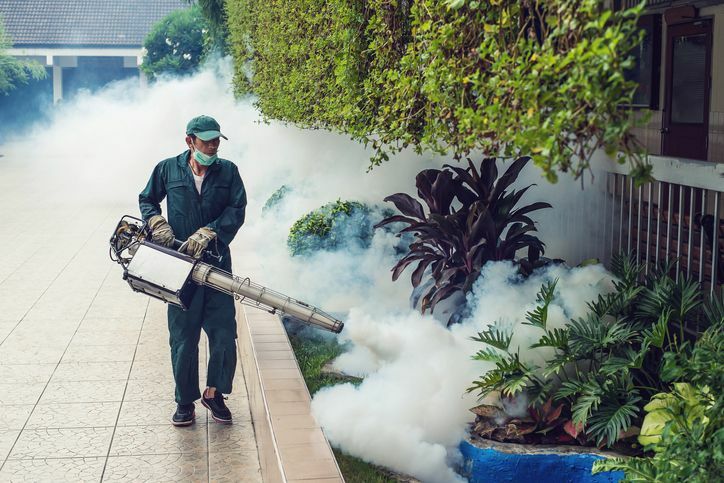 The best way to get rid of mosquitoes is to call a professional pesticide applicator. However, with the effects of global warming, many experts believe that the mosquito population will only continue to grow. Looks like Pesticide Applicators are going to stay in business for a very long time! Online video courses - available 24/7. This entry was posted in Pesticide and tagged North Carolina Pesticide, Pest Management, Pesticide, Pesticide Applicator.